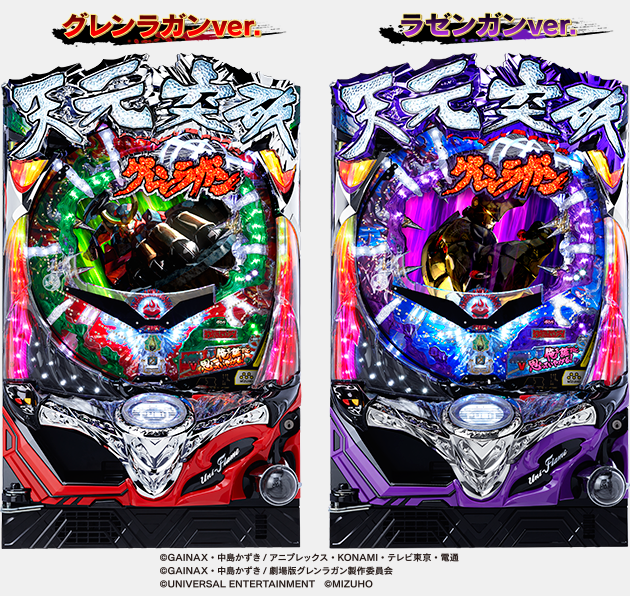 It is with a heavy heart that I report that the new Gurren Lagann project on which Crunchyroll previously reported appears indeed to be a set of sleek new pachinko machines, to be installed in pachinko halls in Japan beginning in February of 2016. In retrospect, the "PS" in the URL should have been a dead give-away. Although many fans (myself included) are disappointed that no new announcements related to an animated follow-up have been forth-coming, Japanese fans at least got to enjoy the series again with a rebroadcast on Nico Nico that runs from December 28, 2015 until January 10, 2016. 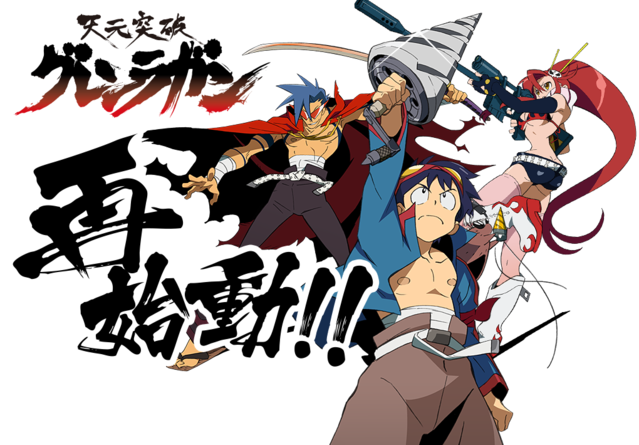 Volumes of the Gurren Lagann manga were also made available for free viewing on the Nico Nico Seiga and Weekly Heroes online manga services. This promotion runs until January 11, 2016. More information on these promotions can be found at the official home page (in Japanese) here.